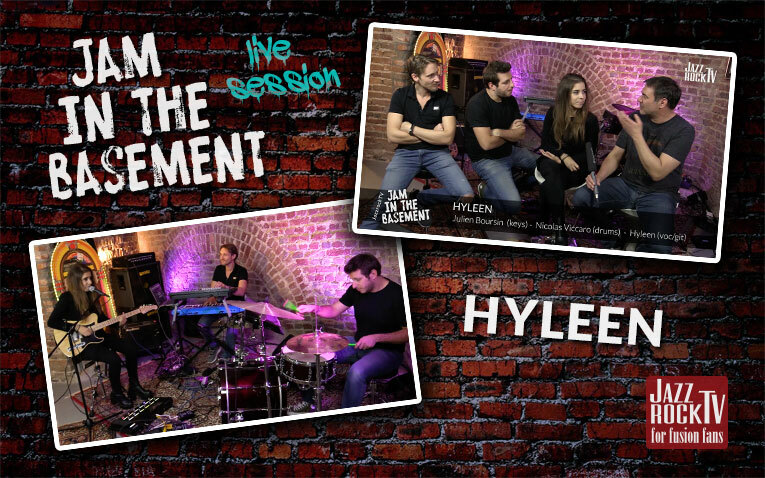 Soul singer and songwriter HYLEEN from France visited JazzrockTV with her amazing trio. Just before releasing her new album B-SIDE, the trio stopped by at our studio to perform 2 tracks live. With her warm and powerful voice and her fusion of Soul, Funk, Neo-soul, Pop and Jazz Hyleen deemed to be the upcoming new star in France. She already worked with Omar, FrankMcComb, Jarrod Lawson, Anthony David and José James and also had successful live shows in Japan, India, USA and Europe. 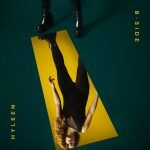 Her album B-SIDE will be released to Europe on 23rd of February 2018.